The age of the Boat is assumed to be early 1970's but cannot be confirmed. 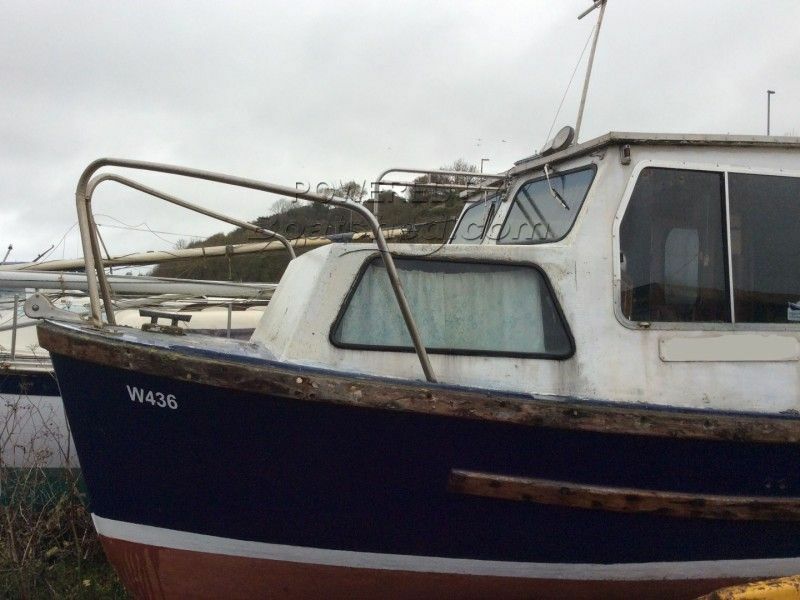 A lot of work needs to be done to bring her back to her former glory making an ideal project for someone looking for a sturdy small displacement fishing boat and has the time to work on her. This Fishing Boat 25 Fishing Trawler has been personally photographed and viewed by Phil Key of Boatshed Torquay. Click here for contact details.